Why Transpiration is known as Necessary Evil? 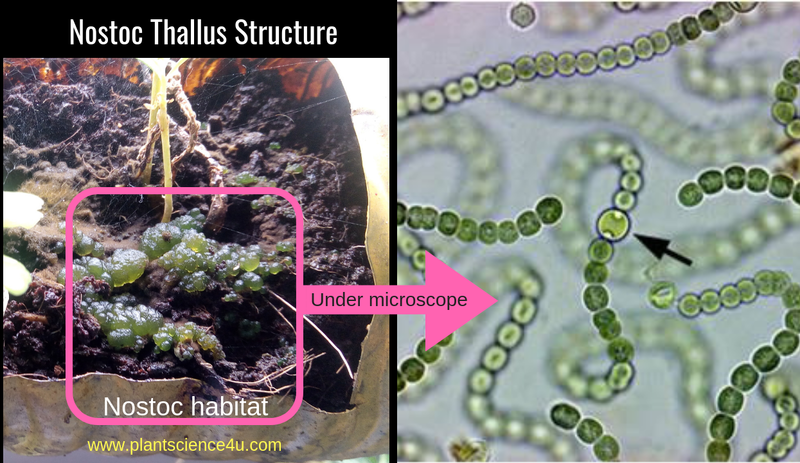 Transpiration is the evaporation of water from the surface of leaf cells in actively growing plants . Transpiration causes loss of huge amount of water absorbed by plants and leads to wilting and injury in plants. It also check photosynthesis, reduces growth and if too severe may cause death from desiccation. 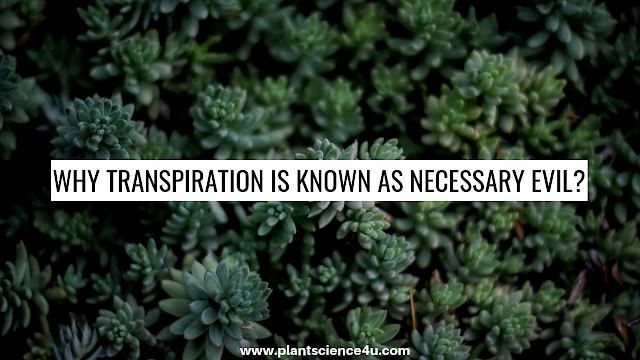 Inspite of various detrimental disadvantages the plant cannot avoid transpiration due to their peculiar structure of leaves which is basically meant for gaseous exchange during respiration and photosynthesis. Therefore, transpiration is also regarded as “necessary evil” by Curtis or “unavoidable evil” by Steward. 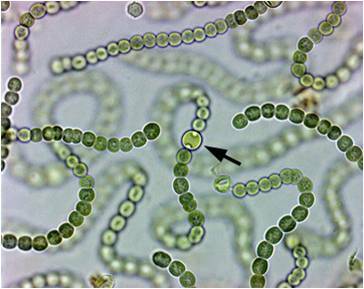 filamentous, heterotrophic thallophytes which reproduce asexually and sexually. 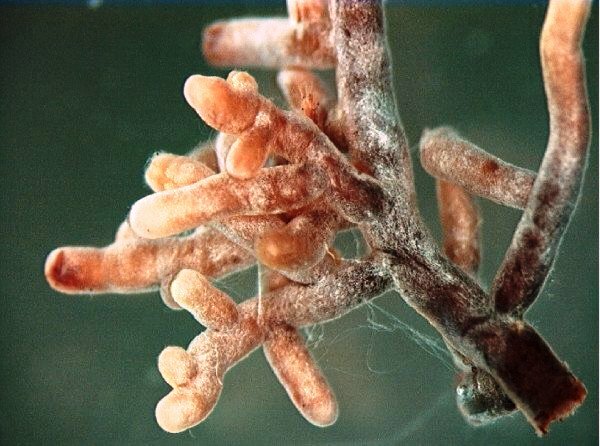 A complex septum seen in Basidiomycetes . Each septum has a central opening called dolipore which has a cap like double membrane on each side of the septum called parenthesome. Protoplasm is continues as septa is porous. Fungi are microscopic or macroscopic, non-chlorophyllated, spore bearing, filamentous, heterotrophic thallophytes which reproduce asexually and sexually. 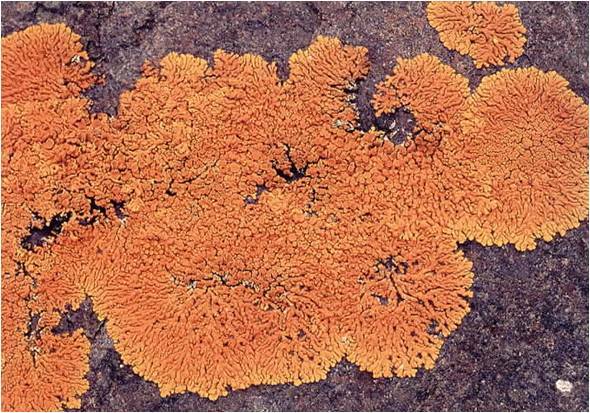 hyphae often organize into compact tissue like structures. 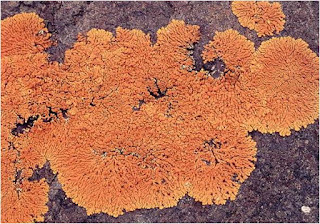 · Rhizomorphs: rope like, tough and compact fungal hyphae. 3. Rhizomorphs: rope like, tough and compact fungal hyphae. At maturity, in some fungus like Agaricus, spores are produced either directly on the somatic hyphae or, more often, on special sporiferous (spore-producing) hyphae, which may be loosely arranged or grouped into intricate structures called fruiting bodies, or sporophores. 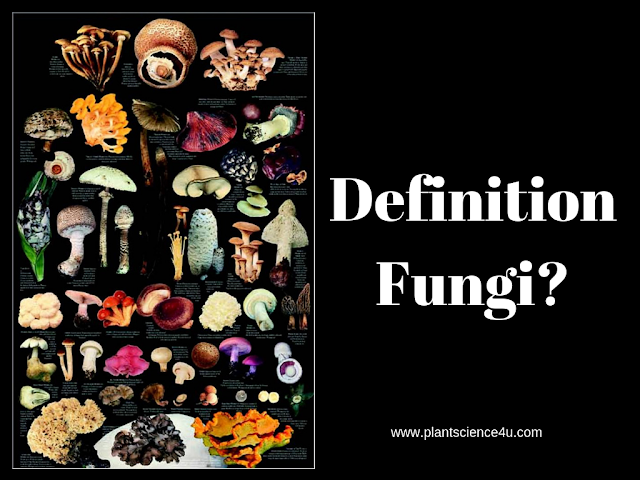 D) Predatory fungus: Carnivorous fungi or predaceous fungi are fungi that derive some or most of their nutrients from trapping and eating microscopic or other minute animals. • A prominent granule is present at each pole of the heterocyst called polar nodule. 4. 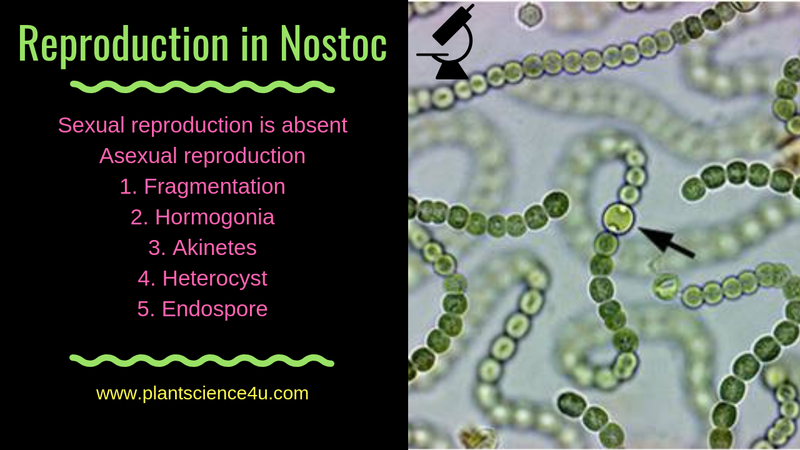 Heterocyst germination: In species like N.commune, heterocysts serves as resting spores and directly germinate to form new filaments. On favourable condition, wall of heterocyst rupture and germling comes out and forms a new trichome. 5. Endospores: Non flagellated, thin walled, naked spores formed within cells by the division of protoplast. Neem is used for a wide range of ailments, such as influenza, sore throat, common cold, fungal infections, skin diseases, malaria, and many more ailments. 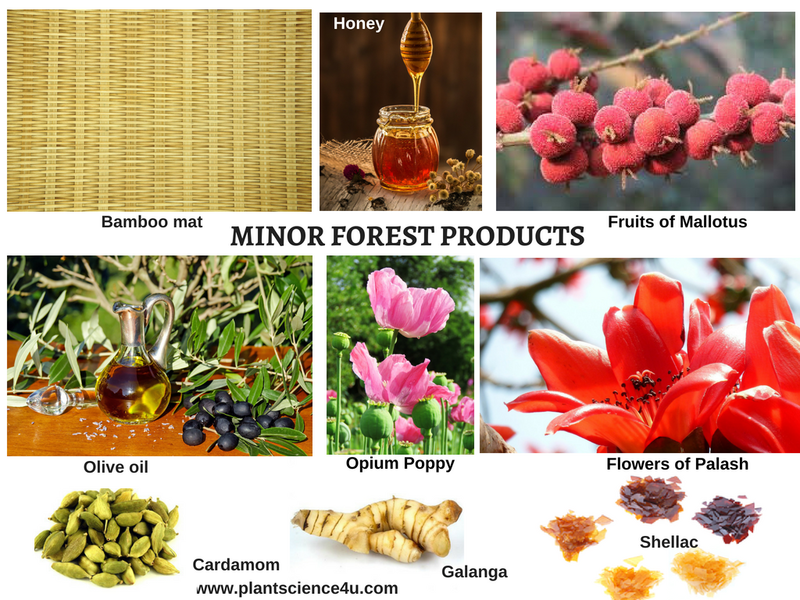 It is one of the the main ingredients in every blood purification formula, used in Ayurveda. It is present in diabetic formula. 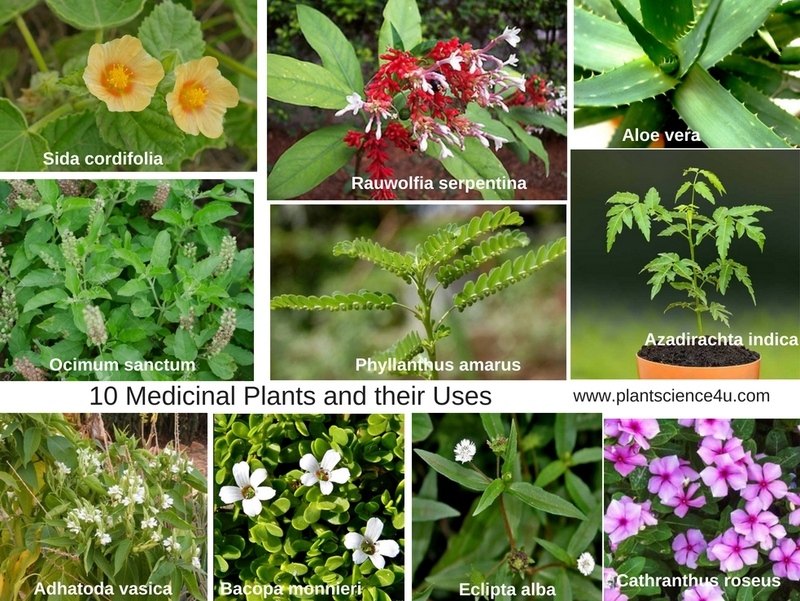 It is also used in arthritis, rheumatism, external and internal parasites, treatment of malaria etc. United Nations environment Programme Neem, 2012. "The UN’s tree of the 21st Century. Nairobi: United Nation’s Environment programme."